Top New Social Media Tools to Use in your Holiday Marketing Campaign this Year | Reshift Media Inc. Timing is everything, especially when it comes to planning and scheduling your holiday marketing campaigns. The season represents a huge opportunity for businesses and brands to promote their products or services using paid and organic social media since, according to Wordstream, 80% of shoppers are influenced by the internet prior to completing a purchase. The holiday season is an extremely competitive time, which means it’s critical for you to be forward-thinking and focus on how to increase the effectiveness of your holiday marketing campaigns with the latest features available on Instagram, Facebook, LinkedIn, and Pinterest. Let’s take a look at the new social media features that can help your business increase engagement and brand awareness during the holiday season. Instagram recently rolled out new features and updates that may help your holiday campaigns generate more awareness and conversions. 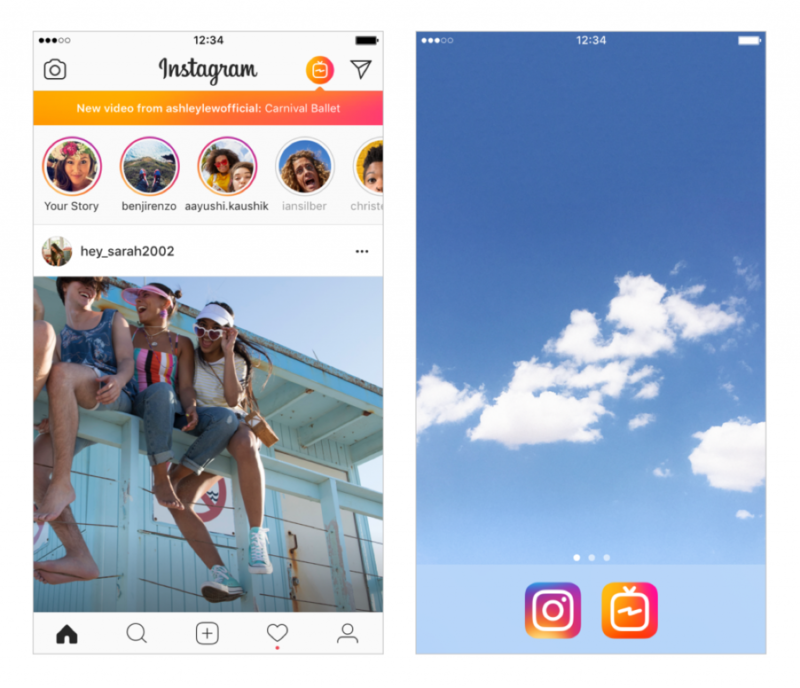 If you haven’t explored IGTV yet, it’s a video-based app within Instagram that allows you to share long-form videos on the platform. Users can share videos (up to an hour) directly on Instagram, basically like a TV episode. Not only does IGTV offer marketers the opportunity to distribute longer videos, but Instagram notifies your followers when you post new IGTV content. Especially during the busy holiday season, this development can expand your reach, display your creativity and showcase your products in videos longer than allowed in typical Instagram posts and Stories. To learn more click here. 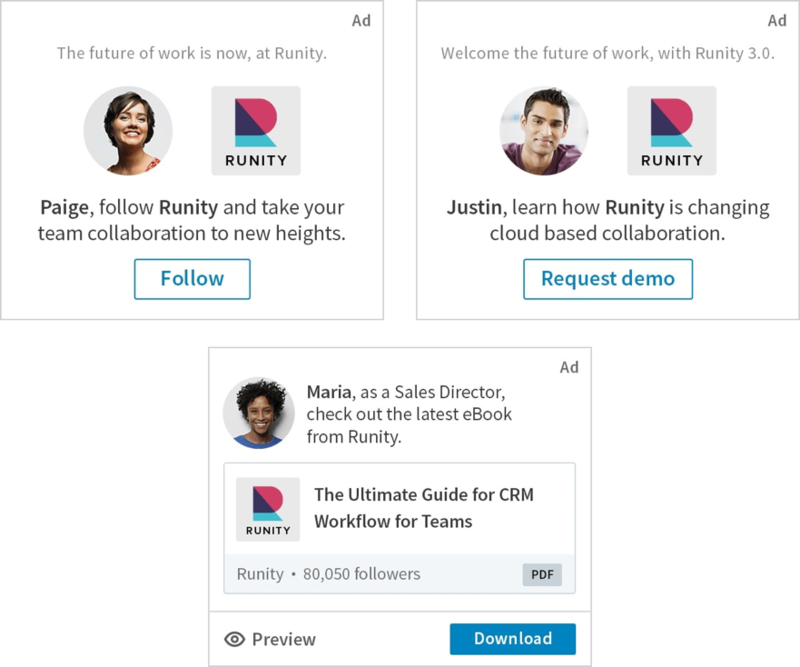 Take a look at this guide to learn more about how to use Ads Manager to create Instagram ads out of existing posts. Could Instagram Stories get any more engaging? 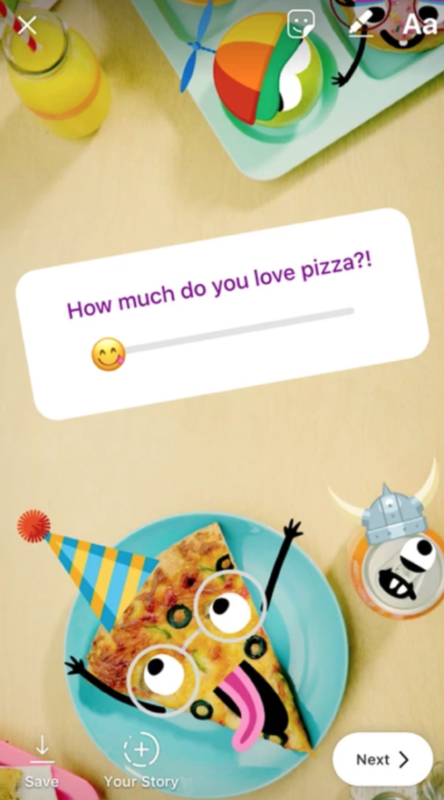 You can do market research by asking your users to participate in Story polls, and recently Instagram introduced emoji sliders that allow users to indicate how much they like or dislike something. This can be an interactive tactic you can implement into your holiday campaigns, as it’s a way for users to rate your products and you can use that feedback to improve your brand and show them you take their input seriously. To learn more click here. Instagram also recently released shoppable tags directly in Stories, allowing users to click straight to your products from inside a Story. They’ll be one tap away from purchasing your product! Learn how to implement them here. You can locate the segments in the Detailed Targeting field below Demographics > Financial > Income. Before you start using these new targeting features in your holiday campaigns, make sure you are following Facebook’s anti-discrimination policies. 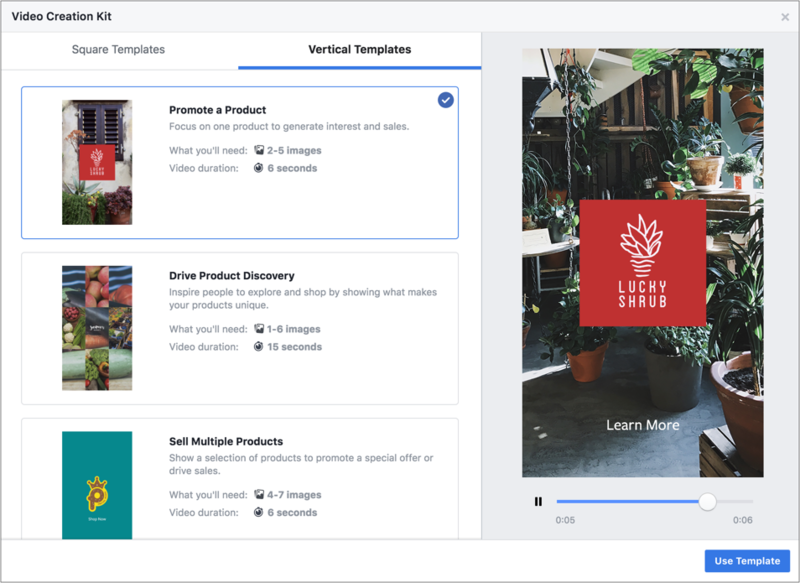 You can also attract your holiday shoppers using the new Facebook Video Creation Kit. Video remains a highly engaging ad unit on Facebook and Instagram, but many companies don’t have access to lots of professionally made video content. Facebook’s new tool you can create mobile-friendly slideshow videos by uploading images, text overlays and logos. The tool, which can be found in Facebook’s Ads Manager, even includes holiday-themed templates. To learn more click here. 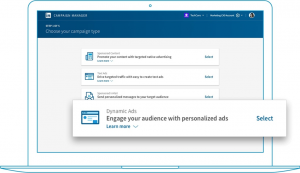 LinkedIn just released its Dynamic Ad product in its Campaign Manager, which gives advertisers the option to customize the ad creative to showcase the user’s profile details, including their picture, first name, company and job title. LinkedIn says that the new feature will “capture your audience’s attention in a way that standard display ads can’t.” Once the creative and ad copy is created, LinkedIn will personalize your campaign to each individual you target. You can also further enhance customization by using the macros and data-mapping tools. 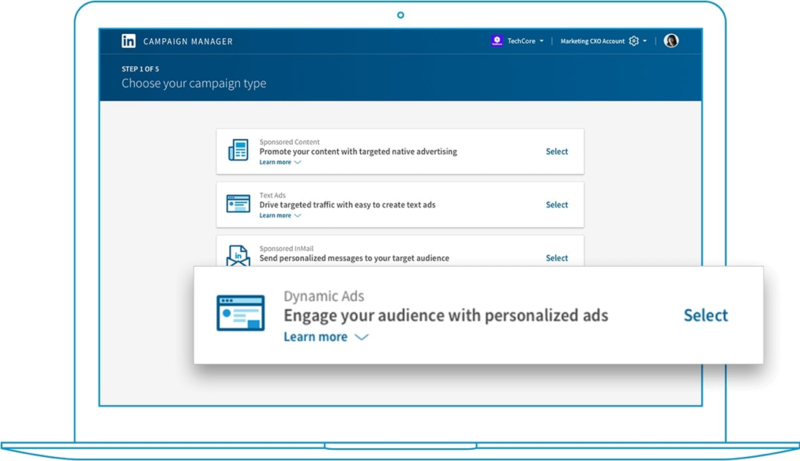 Brands can access pre-made templates provided in the Campaign Manager, and to accommodate to non-English speaking individuals, there is a translation feature to meet any language needs. To learn more click here. 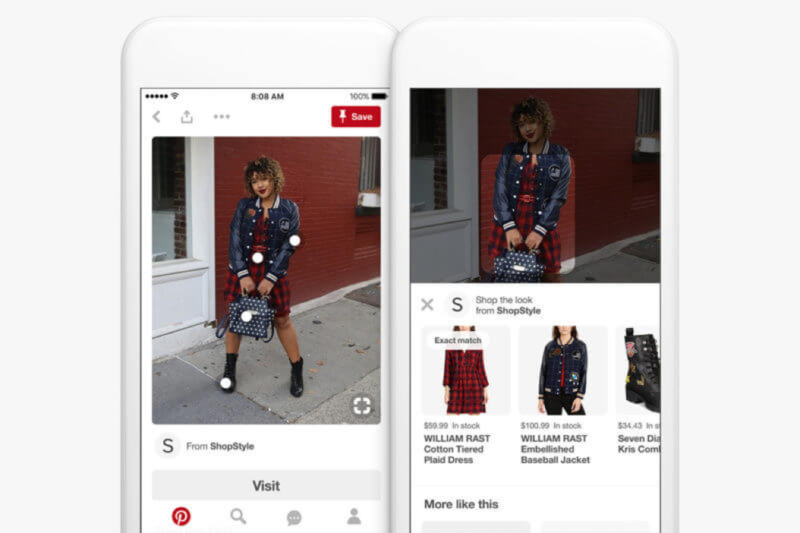 Back in 2017, Pinterest released Shop the Look pins to large businesses, but they are now open to all users. You can apply the Shop the Look pins on your products via a self-serve tagging tool. When you tag the items, it will appear as a small white dot, and the user can simply tap the white dot to display additional information on the product such as the price, availability and a link to your website where they can buy the product. To learn more click here. 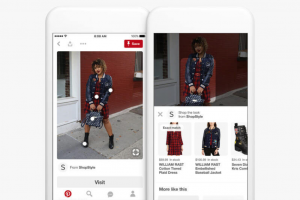 Pinterest also made Promoted Video at Max Width available to all brands, giving businesses the opportunity to have their video stand out. This feature allows the home feed to display wide videos, (spanning across the two-column grid) and advertisers can select between two formats, 16:9 and 1:1 aspect ratios. Some tips when creating videos to enhance quality and drive views for your holiday campaign are to incorporate logos and strong branding into your video, specifically at the beginning. Individuals tend to interact more when products are included throughout the video. Since instructional videos involve longer watch times, users tend to save them more. Lastly, keep your video content brief, simple and straight to the point; 6-20 seconds is ideal! To learn more click here. The number of shoppers connecting to social media before making a purchase is increasing, as it helps them research products before deciding to buy. 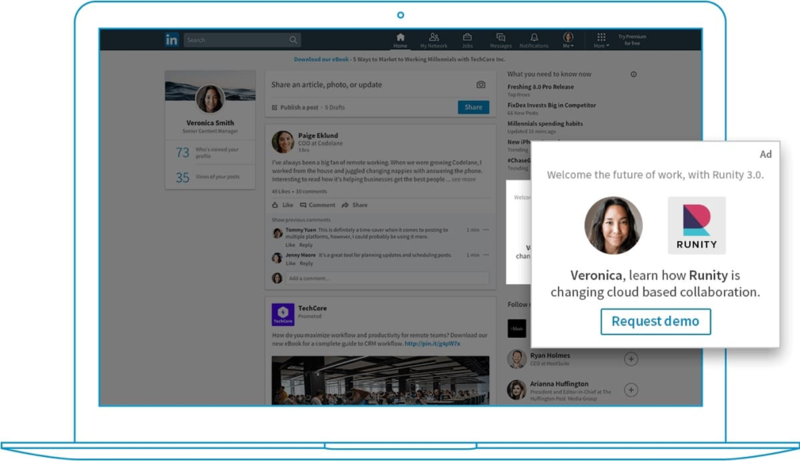 Your business should be prepared for the upcoming holiday season, and that means staying one step ahead of the competition by using the latest social media tools and features. Experiment with the platforms and ad units available, and put your holiday marketing budget towards the ones that perform best for your business.